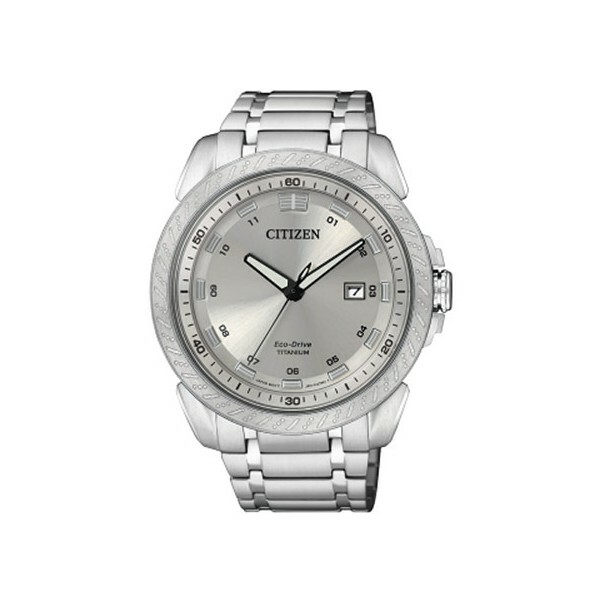 Watch Men Citizen, Eco Drive with reservation of approximate load of 240 days. Fund closed thread and IP Super titanium Ti cuff. Crown protected. Decorated bezel. Calendar. Sapphire Crystal. WR 10 bar.